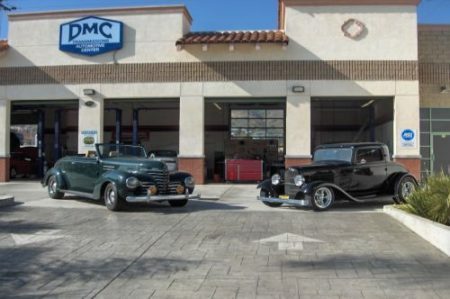 The expert technicians at DMC Transmissions do much more than just transmission repair, we are also a full service, AAA Approved auto repair shop in Ventura, CA! 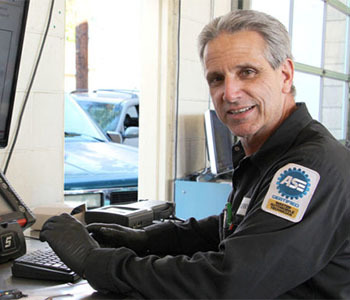 Our experienced team of ASE Certified Technicians and friendly service advisors has been providing quality automotive repair and scheduled vehicle maintenance services to Ventura drivers since 2000, and we are dedicated to making your car repair experience with us easy and enjoyable! Dedicated to Repairing it Right. At DMC Transmissions, our customers’ happiness and safety on the road is the most important to us. We have the latest technology and diagnostic equipment and pay great attention to detail, ensuring that each car is fixed the right way, the first time. We work on all makes and models of domestic and import cars, pickup trucks, SUVs, minivans, hybrids, crossovers and performance hot rod vehicles, and can handle everything from oil changes and brake checks, to timing belt replacements, engine repair, transmission services and more. Plus, we guarantee our auto services with a great 2 year/24,000 mile warranty on most work. Our professional technicians are always happy to answer all of your auto service questions and will never give you the run-around on services. We believe it is important to build a strong, lasting relationship with our customers, and want you to be completely confident in the car care that we provide! Not sure if your car’s transmission needs service? 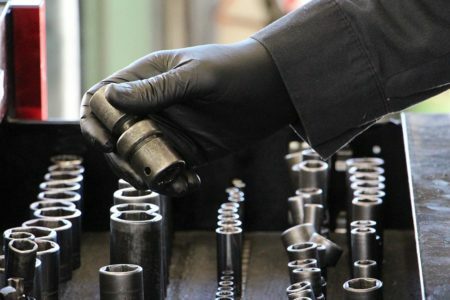 At DMC Transmissions we pride ourselves on giving our customers the straight story about what their car needs. Call us today at (805) 652-2221, or schedule an appointment for your no-hassle consultation. At DMC Transmissions we pride ourselves on giving our customers the straight story about what their car needs. 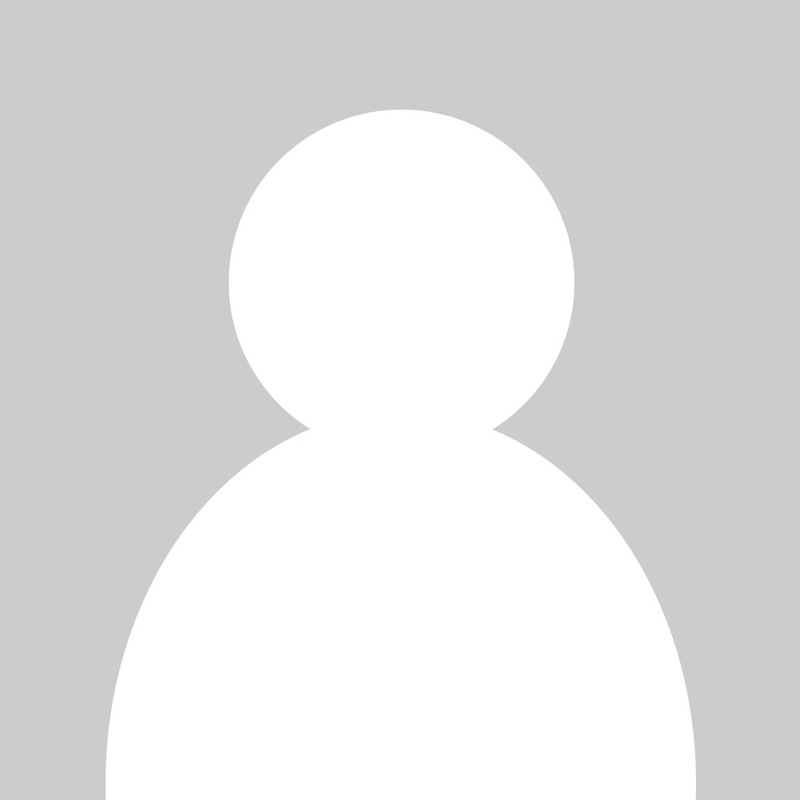 Call us today at (805) 652-2221 for your no-hassle consultation. Free Car Wash Included With Service! We know you have a busy schedule, and it’s never convenient to have your car in the shop, so we do everything we can to make your time with us easier. Included with your auto service we wash your car so you get it back ready to go. We have a clean, family-friendly shop environment if you want to wait for your repairs, or you can take advantage of our free local shuttle service to get you where you need to go.